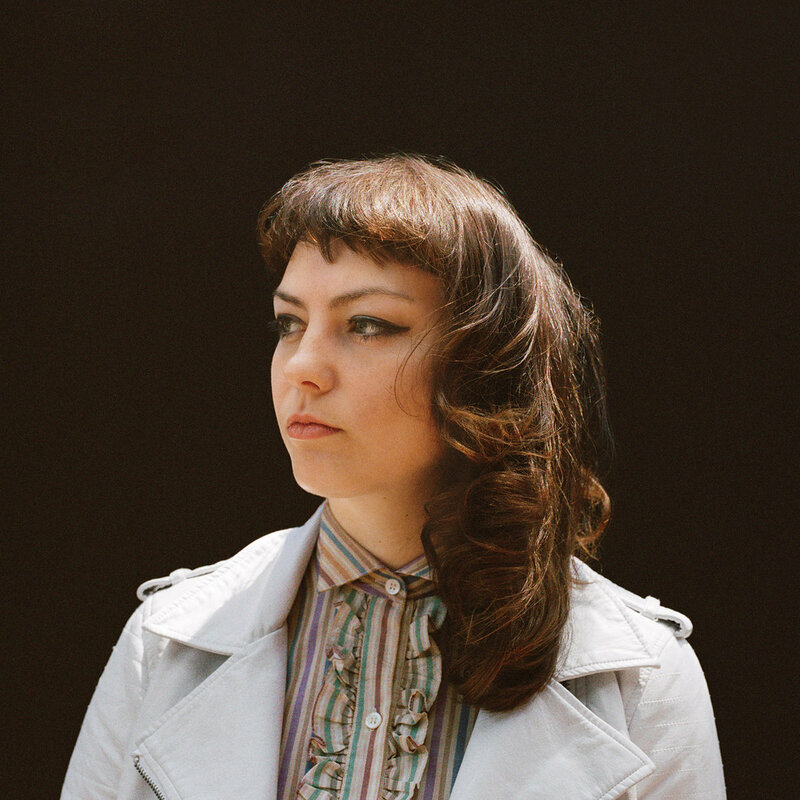 Third full length from North Carolina's Angel Olsen. Brilliant pop songs with now just a hint of her folk roots. Vinyl from Jagjaguwar.